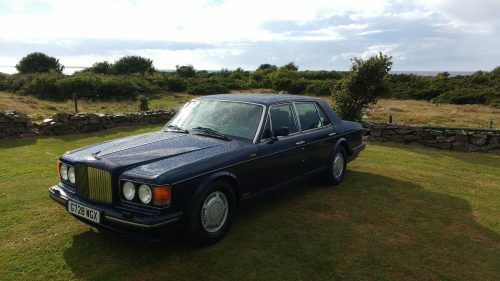 I’ve always had a soft spot for classic British luxury cars, but when I was a child in Sweden such things were scarce; you were lucky if you saw a Jaguar, let alone a Bentley or a Rolls-Royce, so when I finally got my driver’s license my attention turned to sports cars and for a few years I had a dark blue Alfa Romeo 1600 GT Junior (105-series), a wonderful and beautiful car, but the condition of mine was as poor as my financial ability at the time to have it restored. 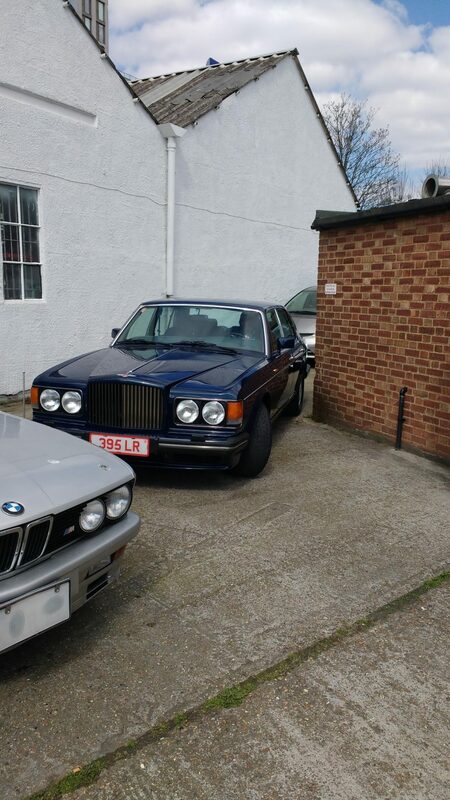 Other things got in the way too, and I eventually moved to the UK, reigniting my desire to own a classic British luxury car. 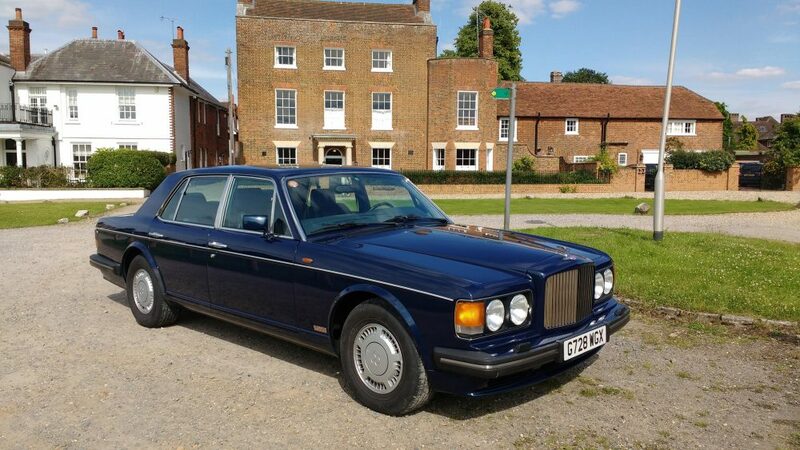 My favorite pastime quickly became browsing the Internet for classic car ads, casually looking for good value options such as a Jaguar XJ12 or a Daimler Double Six, as well as some various Bentley and Rolls-Royce models. However, and for reasons that in hindsight don’t appear good enough, it never went beyond the point of window shopping, attending various classic car events, and reading books and magazines. But when the time came to return to Sweden—after 16 years in the UK—I decided that I must bring something back. 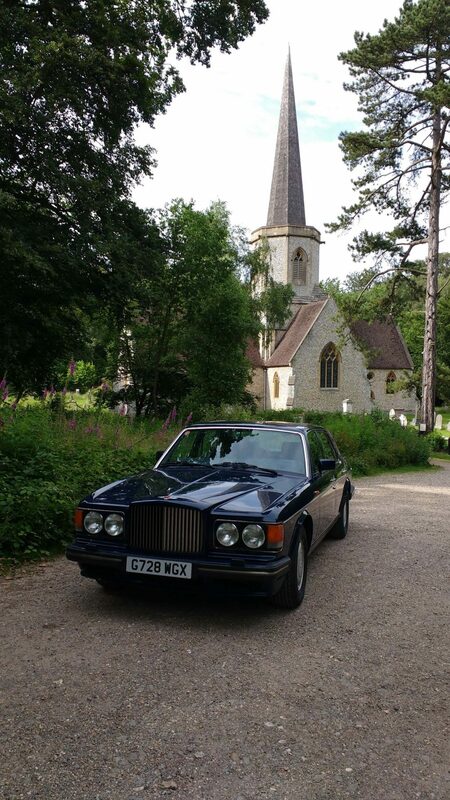 The Bentley Turbo R is arguably the most significant car made during Rolls-Royce’s ownership of the company; it is the car that really restored the iconic Bentley brand to its former glory, transforming the original Mulsanne Turbo into a more complete package with vastly improved road holding (the “R” is for “road holding”). 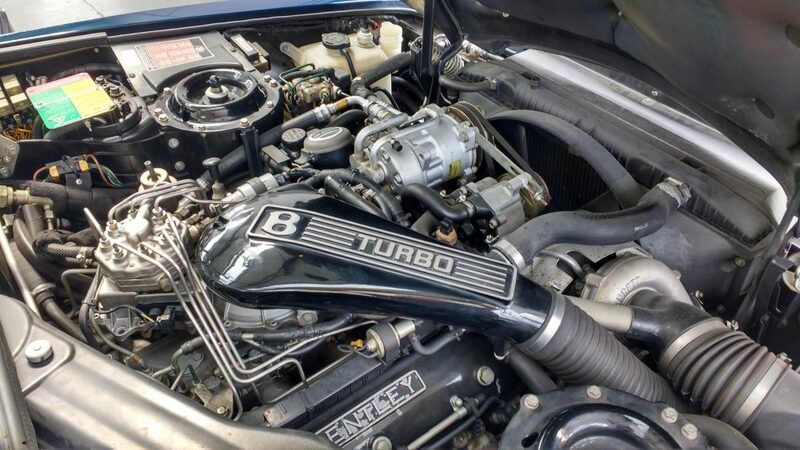 US car magazine Motor Trend called the Turbo R “The first Bentley in decades deserving of the famous name” in their review of the car upon its introduction to the United States, in 1989. 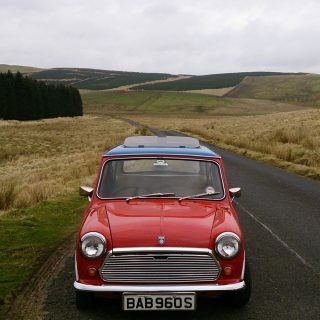 Yet despite this original warm reception, these cars are, in my opinion, hugely underrated and undervalued today. There are quite a few around, but many have suffered from not being properly looked after. If there was one lesson I’d learned all those years ago with the Alfa, it was that I wanted a mint condition, all-original, low-mileage car, even if that meant paying the premium. 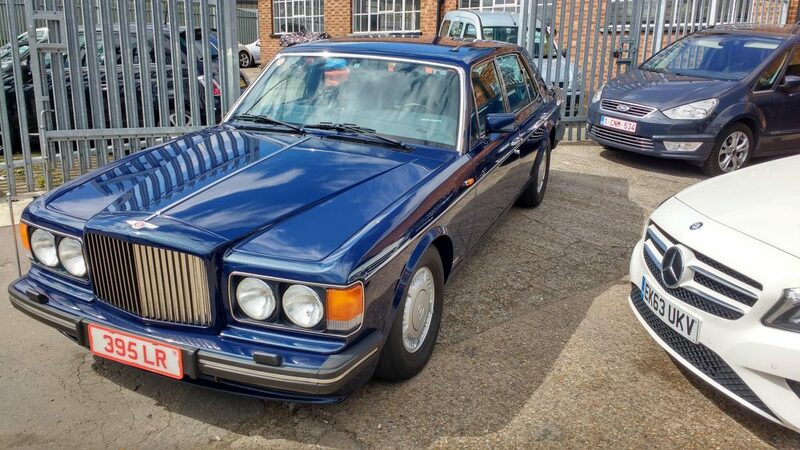 The Turbo R was in production from 1985 to 1998 (the Mulsanne Turbo had been introduced in 1982) and was continually updated throughout its lifespan, and was available as in normal or long-wheelbase versions. 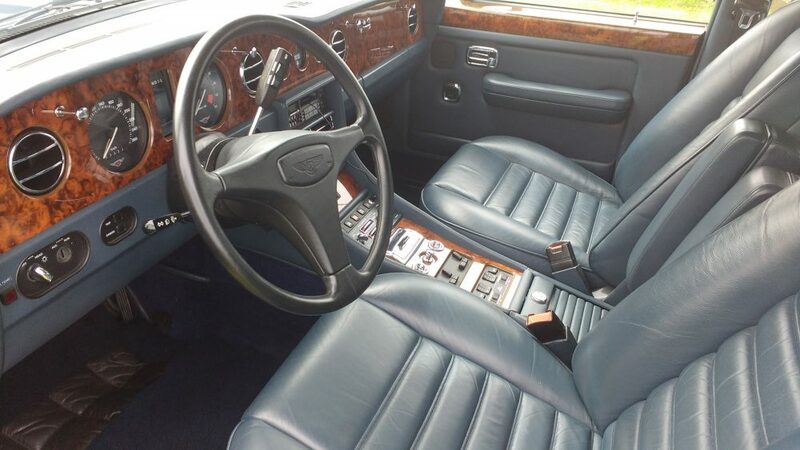 After some consideration, I decided that I wanted a short-wheelbase fuel injected car with the updated dashboard and active suspension that was introduced in 1990, but I still preferred the older non-airbag steering wheel, the steering-column-mounted gear selector, and no plastic covering the engine. This meant that the car I was looking for would have to be made between 1990 and 1992, a brief period in a long overall production run. Moreover, the looks of these cars tend to be rather color sensitive: as with the Alfa, I prefer dark blue cars. 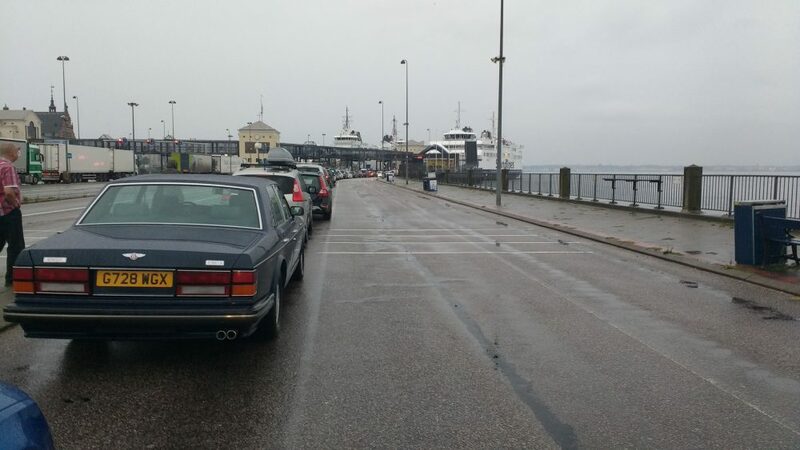 And finally, since I was returning to Sweden, it would undoubtedly be more convenient if an LHD car could be located, which further narrowed the search. 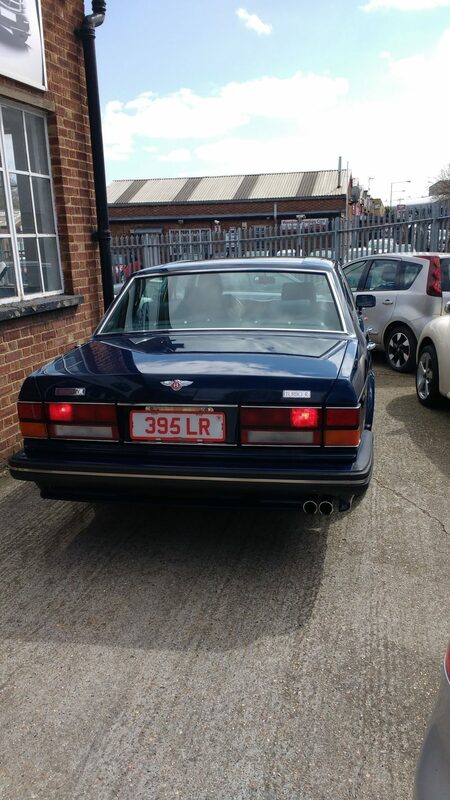 So, the brief wasn’t easy, but lo and behold, suddenly the right car appeared in one of my many browses of the car ad websites: a 1990 Royal Blue left-hand drive car with a blue interior. 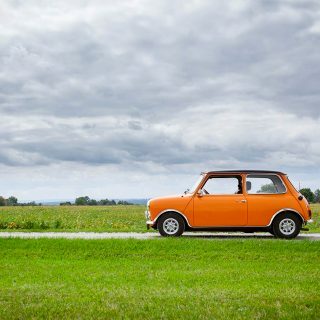 It was a French-spec car originally sold by a dealer on the French Riviera to a Japanese gentleman who brought it to Japan where he owned it for 25 years, serviced it every second year as he, in total, put less than 17,000 miles on the clock during his ownership. 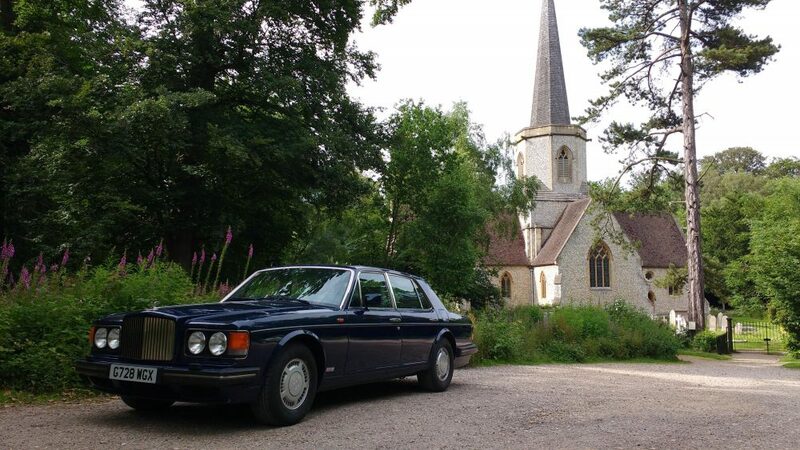 It was then purchased by a dealer in London who repatriated it to the UK. 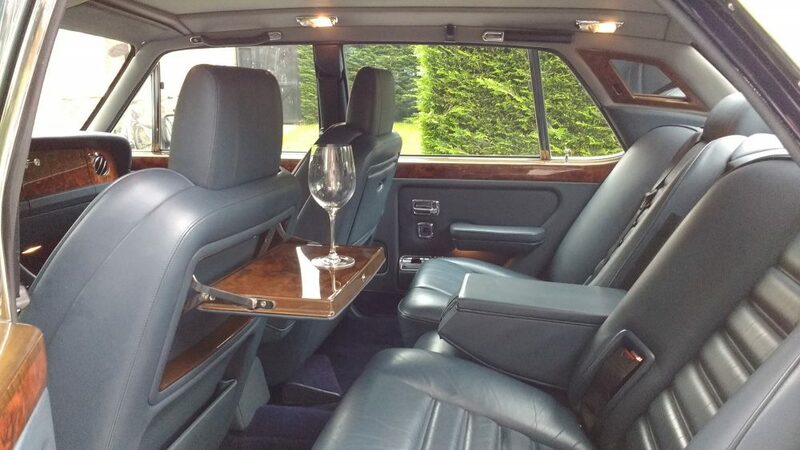 So here it was: an “as new” original car meeting all my detailed requirements and complete with desirable extras such as the tray tables in the back, and full leather headlining. But, the asking price was too high, even though I was prepared for the premiums attached to cars in such condition. 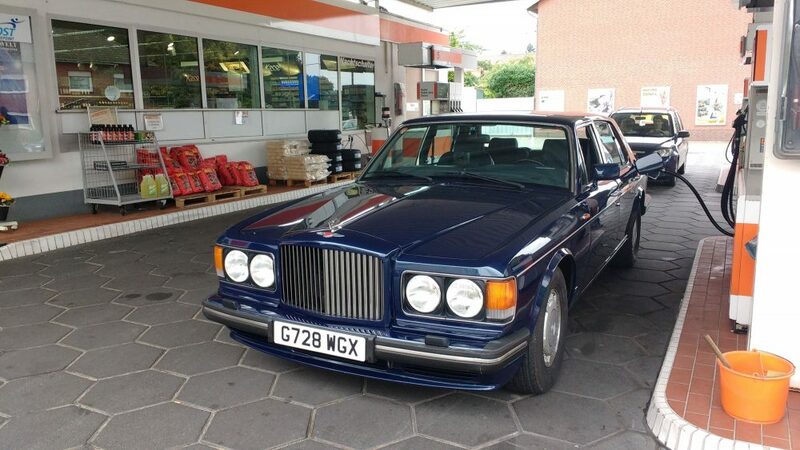 I was set on this one though, and it took some haggling, but in the end a deal was agreed on, which also included a comprehensive service at a well-established Rolls-Royce/Bentley garage to prepare it for the drive home from the UK back to Sweden. In a single day, I would put as many miles on it as it had done annually in its previous life in Japan. I couldn’t wait. On the day I arrived in the UK to pick it up, I went straight to the dealer to collect the car. It hadn’t returned from the garage and its service yet. 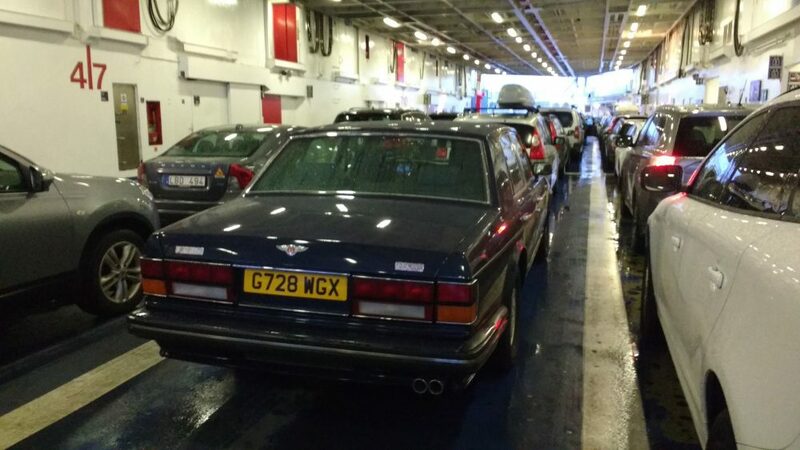 My plan to drive around in triumph for a few days in the UK seeing old friends before getting on the ferry and the drive to Sweden was crushed. However, the dealer kindly lent me an old Audi A6 Avant so I could somewhat less triumphantly get around during my stay in the UK. As we got closer to the date for my scheduled departure, I got more and more worried that the car wouldn’t be ready in time, but on the last day (of course) it was finally prepared and ready for collection! I picked it up and as I drove away, it just felt glorious. What a car! The burble of the turbocharged 6.75L V8, the design, the quality, and the craftsmanship of the whole thing is just brilliant. 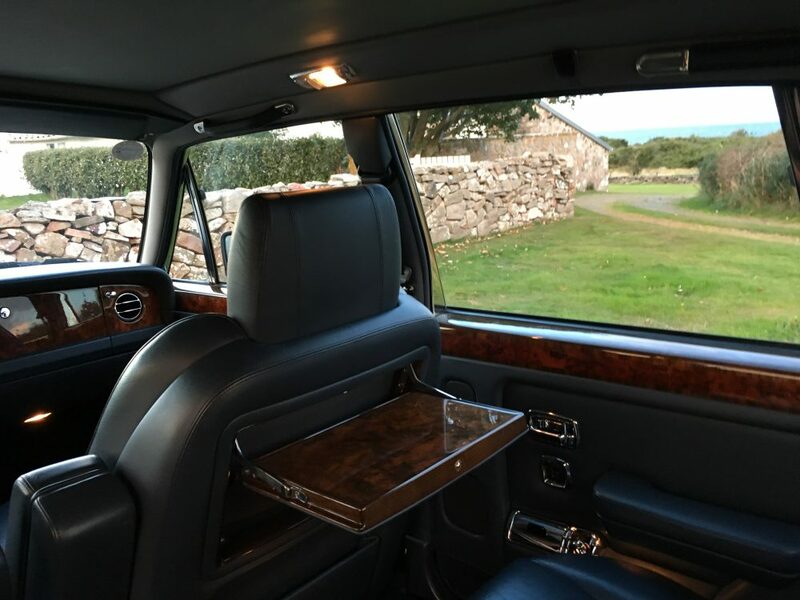 Not even the most luxurious cars are made like this these days; hand built and crafted in an era when the quality and feel of the materials were more important than all sorts of tech gadgets, although one gadget it does feature is the dual horn; one for town, one for country. 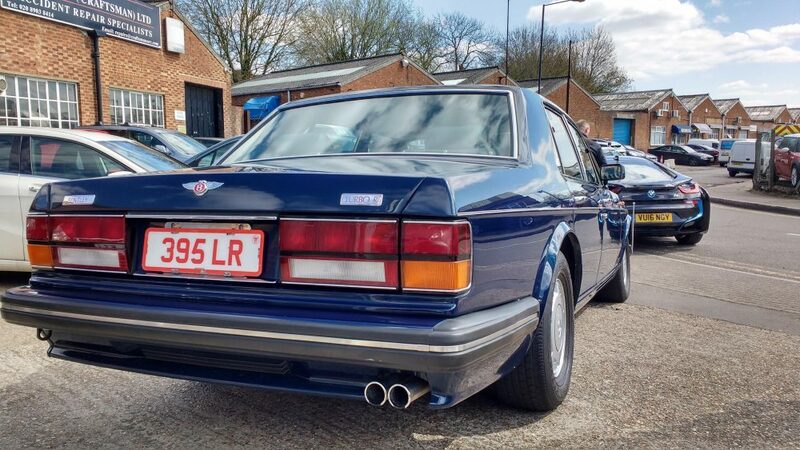 In fact, this generation of Bentley was the last to be properly hand built in the old-fashioned British way; the model that came after the Turbo R, the Arnage, used many BMW parts (including, originally the engine, until VW brought the old 6.75L V8 back), and the subsequent Bentleys from the VW era—objectively great cars I am sure—are completely different beasts. 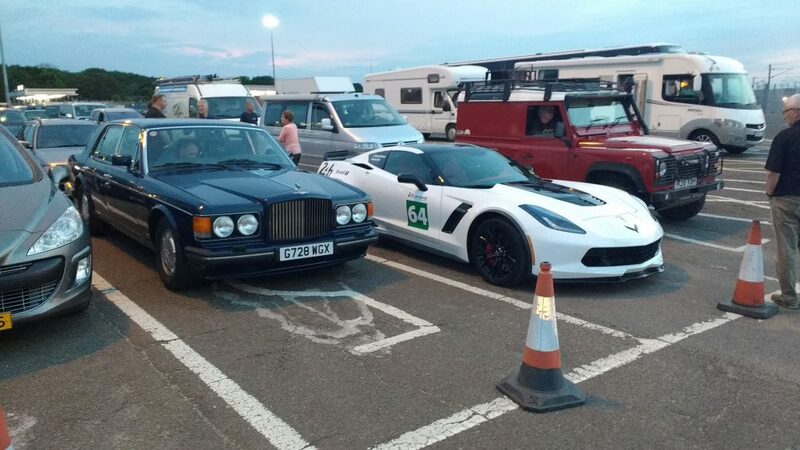 The next day, I drove it up to Harwich where I met up with a friend who would accompany me on the journey back to Sweden. After the overnight crossing to the Netherlands, we set out to drive through Germany and Denmark up to the south of Sweden, where I now keep the car. 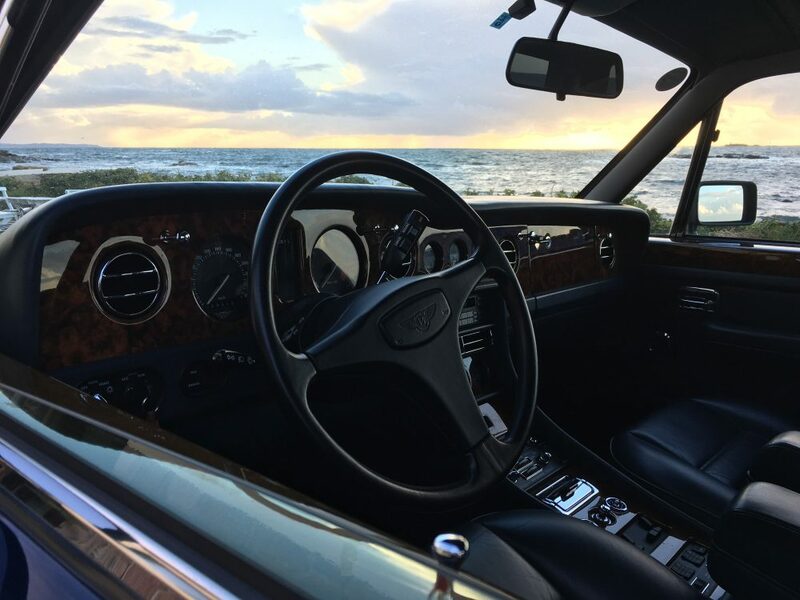 The Bentley proved a reliable and hugely comfortable long distance cruiser, and though perhaps these days not the fastest on the Autobahn, it is still certainly among the most serene. Fuel consumption during that sort of driving is actually not too bad either, but maybe this is just a perception because the range is stretched out due to the monstrous 108L fuel tank. I think it’s probably best not to worry too much about that sort of thing (gas mileage) and I am pleased that the car does not have a modern trip computer giving constant updates on fuel consumption! 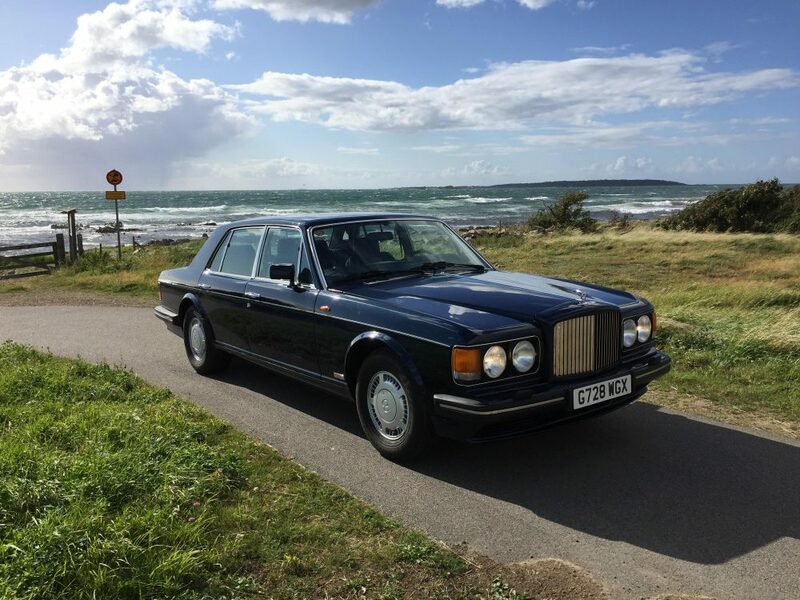 After a long day of driving—enjoying the comfort and power of this glorious motorcar—we arrived safely at my house in southern Sweden, where I now use the car for smooth drives on the winding roads overlooking the sea. 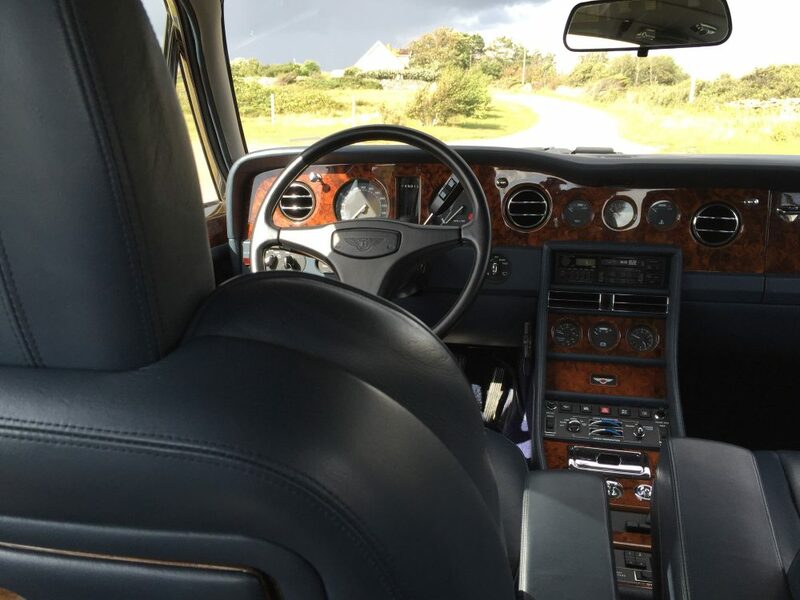 It is such a joy just to open the heavy door and smell the rich aroma of the interior, looking at the details of the work that went into the interior; the metal switches, the woodwork, the chromed ashtrays, the leather, and the thick lamb’s wool floor mats. 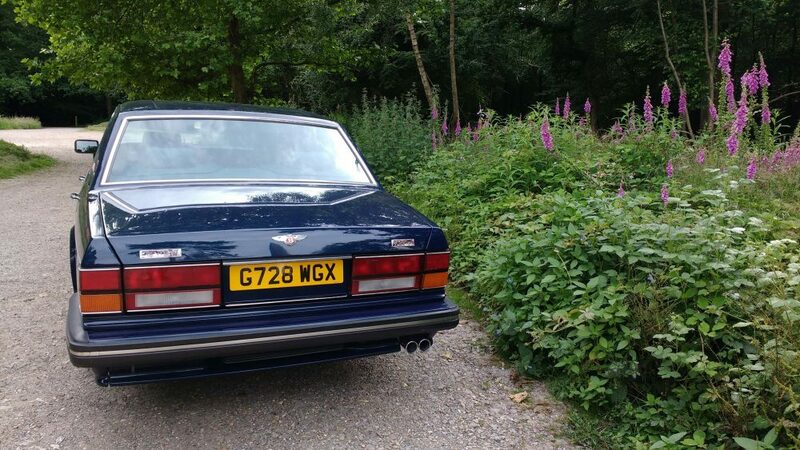 And when you fire it up, you get the somewhat distant but still distinct burble of the V8, then you put it in gear with the tiny electronic lever, and quietly move away. 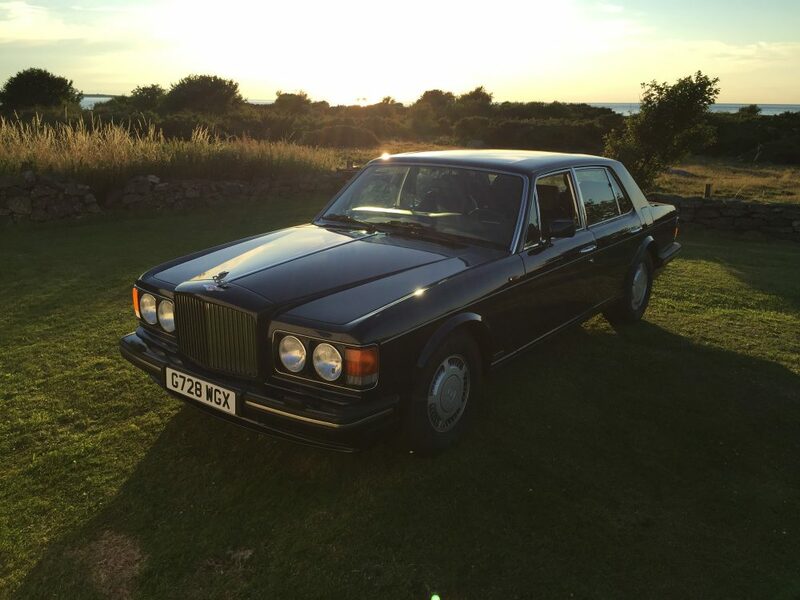 The Turbo R might have been designed to be a sporty alternative to the Rolls-Royce Silver Spirit, but the concept of “sporty” is relative here, and relative to a Silver Spirit almost any car could claim to be as such. That said, the Turbo R does have a rather firm ride, handles surprisingly well, and, of course, has some real grunt from that low-revving massively powerful turbocharged engine. 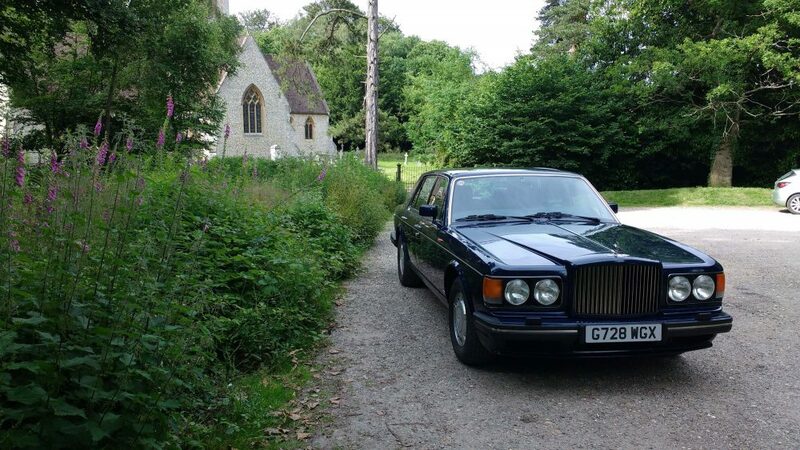 Perfect for a gentleman’s enthusiastic and engaged driving style down beautiful country lanes, but certainly not set up for a hot lap around the Nürburgring. 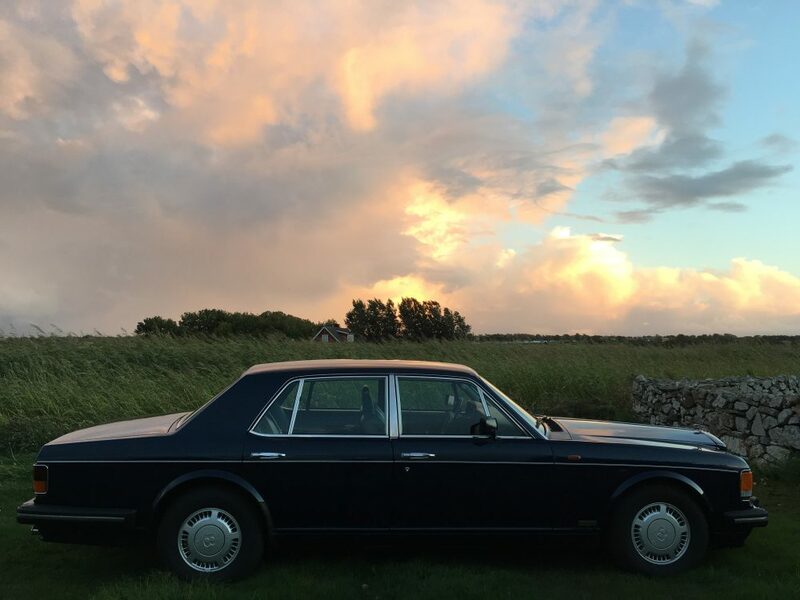 The sum of all of its parts, the whole package, makes for an extremely satisfactory and fulfilling motoring experience in pure old-fashioned luxury. 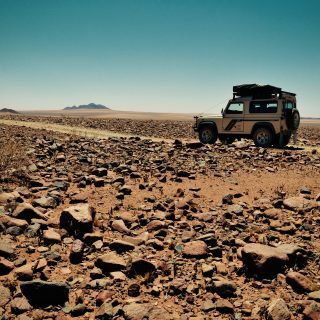 It is a magnificent sense of occasion every time you go for a drive, often without any other purpose than the drive itself. Sometimes you don’t even need to get it moving: just sitting in it gives me great pleasure. How very different from the efficient transport from A to B nature of my excellent and economical, but ultimately dull diesel X3! 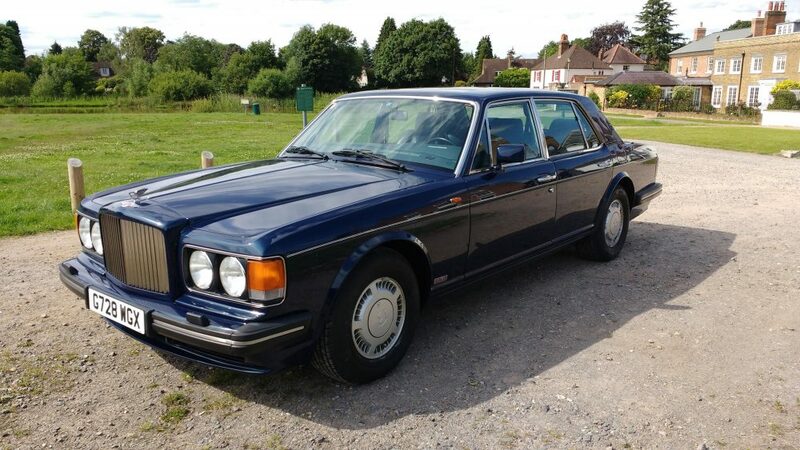 After owning a 1962 RR Silver Cloud, a 1988 Bentley Eight, a 1996 RR Silver Spur, I am now driving a 1989 Bentley Turbo R. It was a 1 owner car with only 25,000 miles on the clock. Except for new tires (replaced the original Avons with new Avons) and a new battery, it is all completely original. Best of the lot! 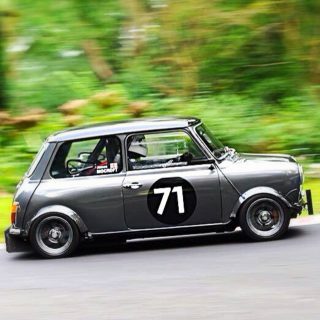 All handmade and a pleasure to drive! 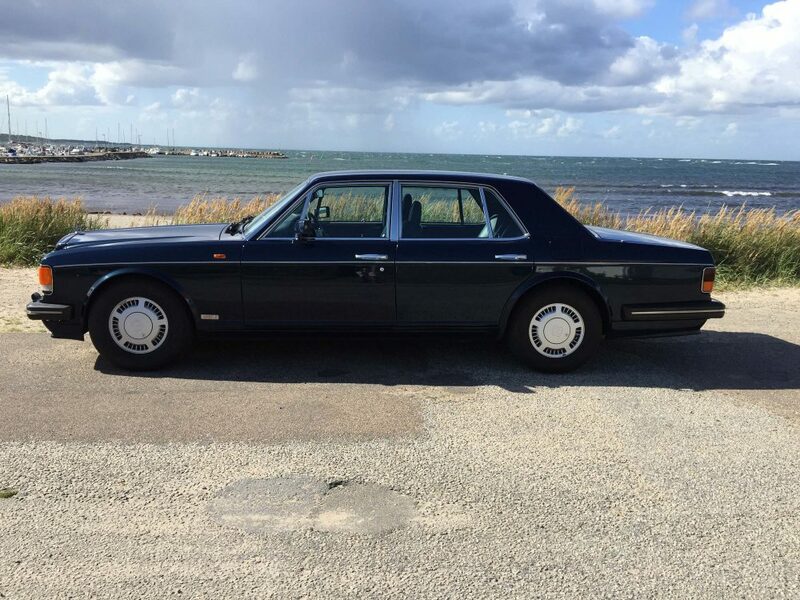 i have the same car also from 1990 in black with grey leather inside with only 44000 km and one first owner for 27 years. In your articel i could find many similar thoughts and sensations. Beautiful. Enjoyed the read. 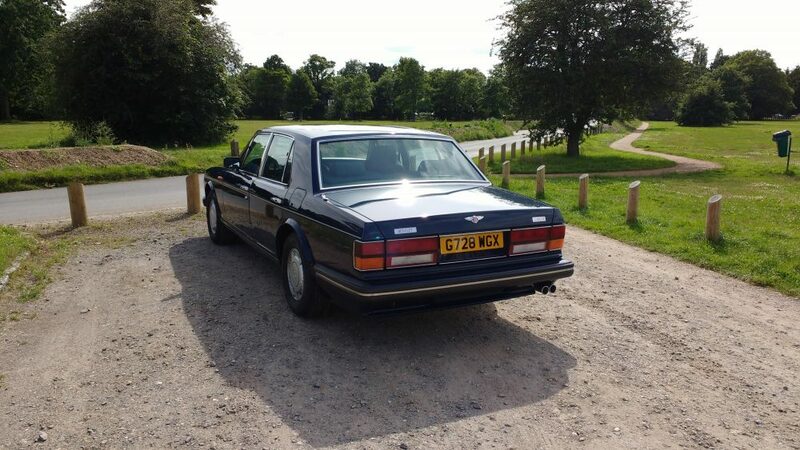 I have a soft spot for Bentley ever since, umm, well, seeing the Arnage in the Thomas Crown Affair remake. 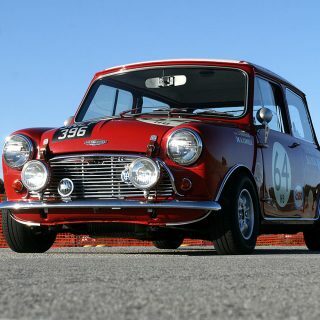 What a fabulous story and a fabulous car. It’s been a joy to read of your search for the car and the experience of buying and taking it to Sweden. Congratulations on owning it. Enjoy! I wonder if all the horror stories we read about the maintenance costs and the parts cost are really true ?? 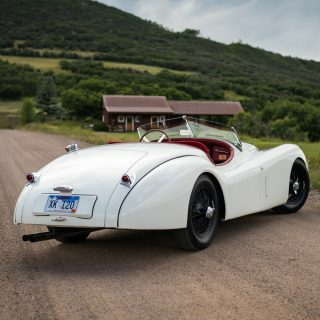 The car is a stunner, and I appreciate the idea of owning such a machine especially in my dotage. All the best to you and the R! 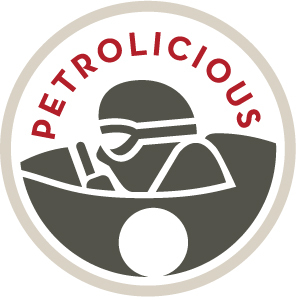 If I had a time machine, I would gladly take you back to a time in automotive history that you would enjoy, and then … I would leave you there!